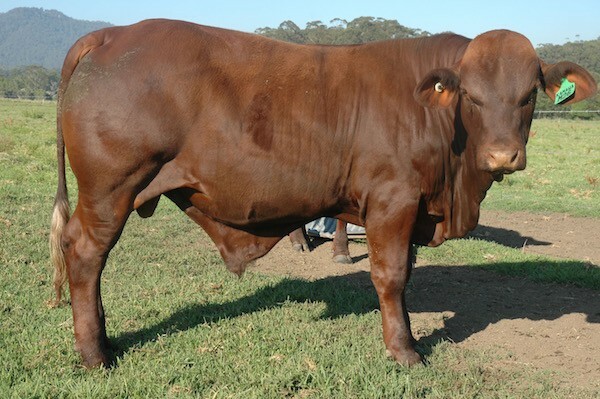 Kamawa Santa Gertrudis Stud specialises in producing early maturing, thick, muscly cattle, predominantly polled. 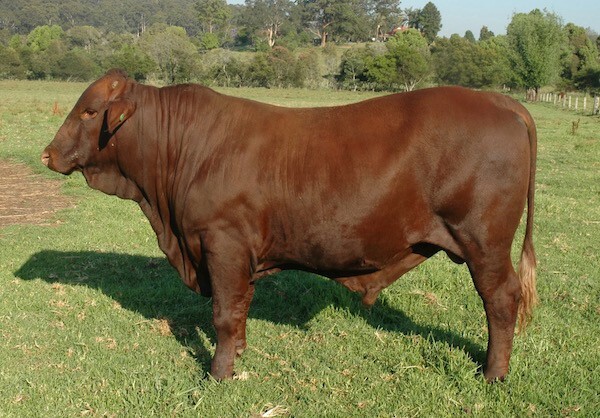 our type of polled Santa Gertrudis cattle. 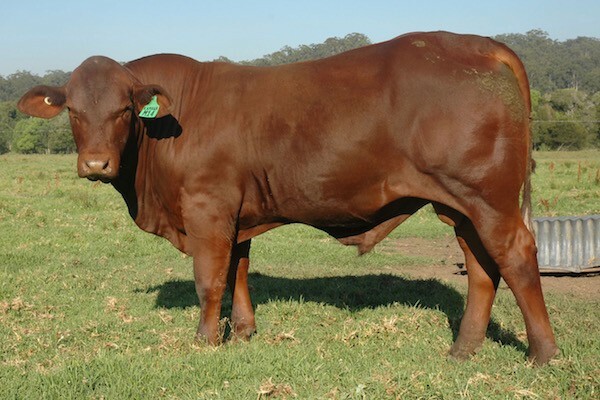 in our polled cattle – that Santa appearance and head, with large ears. 3 day sickness and the other coastal related ailments – all have gone to toughen up the Kamawa type. 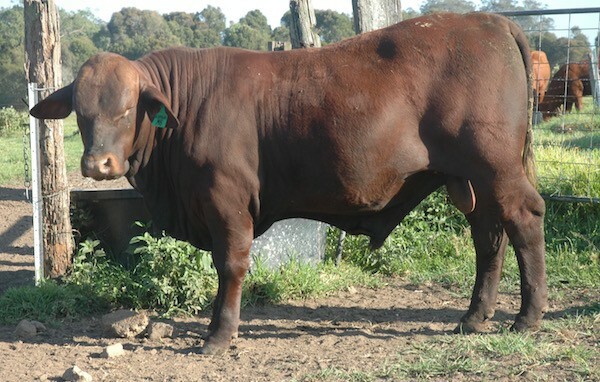 Consequently, they do very well in inland Australia – and move easily onto coastal properties. 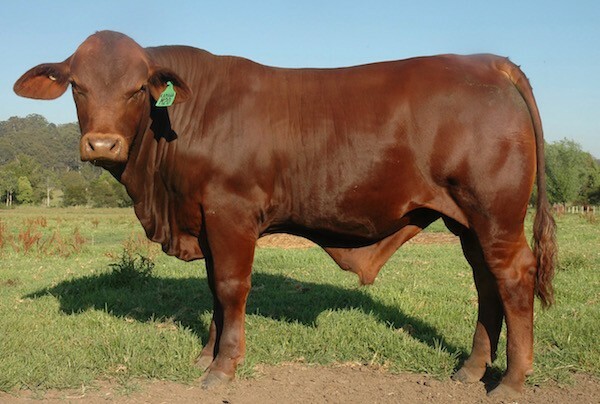 with good breed character, neat sheath and totally placid nature . 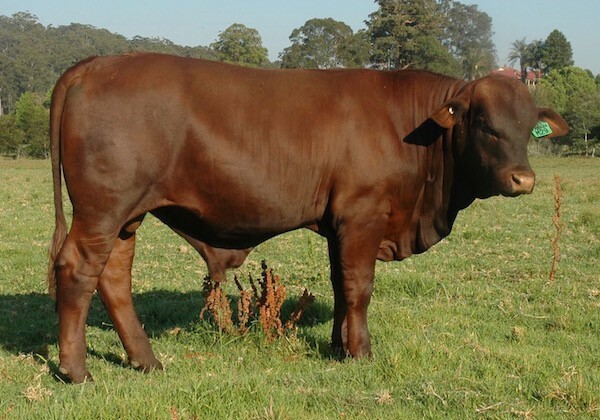 We specialise in producing quality stud Santa Gertrudis calves with good temperament, known for being early maturing, thick, muscly cattle.